It's that time of year again: when we lose that hour of sleep. But on the bright side, spring is around the corner. Before you head to bed on Saturday night, you should remember to move your clocks forward, as daylight time begins. Though you may feel a bit groggier on Sunday after losing that hour of sleep, at least you'll know that you're gaining some extra daylight. It also serves as a reminder that spring — and the longer days of summer — are around the corner. 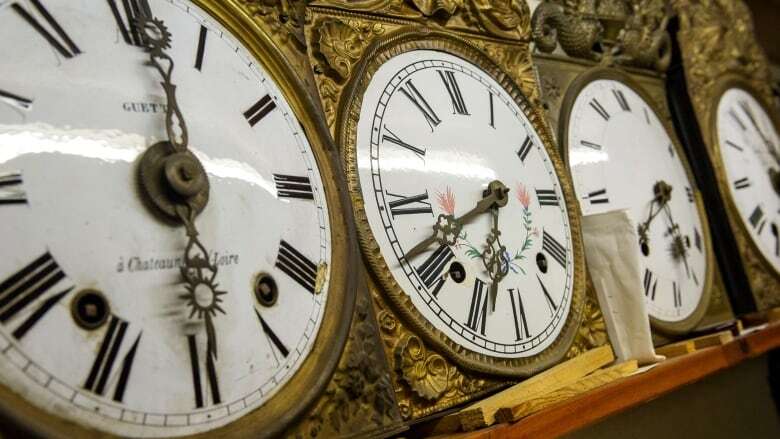 Some have recently called for an end to daylight time, commonly referred to as daylight saving time, citing how it can cause sleep disruption and really serves no purpose. Though it was originally proposed as a way of conserving energy a 2008 study in the U.S. showed that it may not necessarily be the case, finding there is a "tradeoff between reducing demand for lighting and increasing demand for heating and cooling." Whether you love it or hate it, here are a few interesting facts on daylight time. The concept of daylight time was first raised by entomologist George Hudson in 1895, who wanted more daylight hours to study insects. A little known fact, however, is that Port Arthur — the Ontario town that became part of Thunder Bay — first used daylight time in 1908, after passing a bylaw. But Germany was the first country to adopt the time change, on April 30, 1916 — in the middle of the First World War — in an effort to conserve electricity. Just a few weeks later, the U.K. also adopted the practice. However, after the war ended so, largely, did use of daylight time. In Canada, whether to follow daylight time is a provincial matter, unlike at first, when its use varied from town to town. Regina implemented the time change on April 23, 1914, followed by Winnipeg and Brandon, Man., and eventually Halifax, Hamilton, Montreal and St. John's. Daylight time was used on-again, off-again through the Second World War. It was standardized across the U.S. in 1966 when Congress passed the Uniform Time Act, and Canada soon followed suit. But even today, not all Canadians have to change their clocks. In Saskatchewan, unless you live in the border town of Lloydminster, you stick with Central Standard Time. And some regions in Ontario, Quebec, British Columbia and Nunavut also don't observe daylight time. 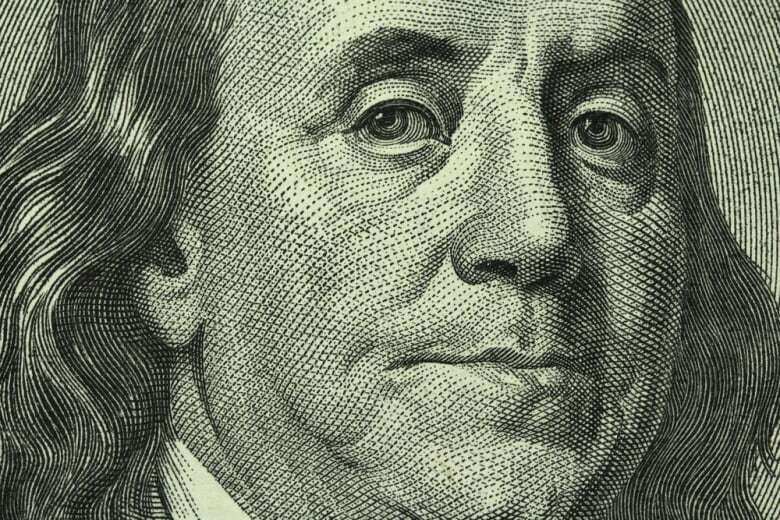 You may have heard that Benjamin Franklin first introduced the concept of daylight time, but that's not entirely true. According to timeanddate.com, less than 40 per cent of countries around the world follow daylight time. China and India don't follow it, and Russia dropped it in 2014. An earlier version of this story said we gain an hour more daylight with the time change. In fact, we only get a bit more daylight time.